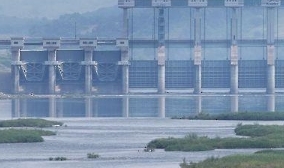 [Anchor] North Korea has begun discharching water without prior notice from its Hwanggang (황강) Dam located in the northern side of the Military Demarcation Line. 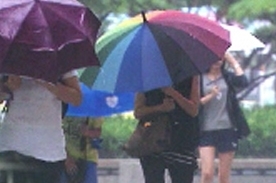 South Korea..
[Anchor] A number of damages have been reported in the central region today, due to torrential downpours. 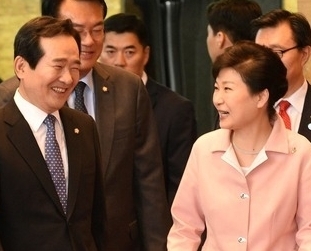 Meeyeon Ahn has the de..
Rival parties have clashed over increasing corporate taxes during the first interpellation session of the 20th National Assembly..